Because Italy is full of magnificent villages, in each one of its regions, it is not always obvious to pick the destination where to head. Although Florence deserves all the attention it gets, it would be a pity to limit yourself to one city. If you wish to go for a local experience between vineyards, valleys, flower fields and picturesque architecture, this article is made for you. After we told you about its best natural spaces, Villanovo now invites you to discover Tuscany’s most beautiful villages. Classified by UNESCO, this Italian village built on a hill in the south-west of Florence is a little marvel. 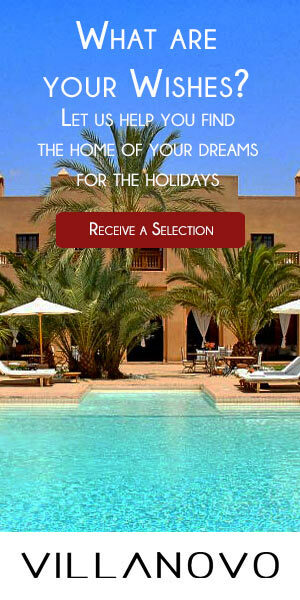 In the heart of a spectacular nature, the mediterranean landscapes invite you to relax and allow you to breath, finally. In the heart of the village, it is a picturesque architecture that is waiting for you, indeed. Large stones walls from the 13th century stand proudly and surround the old city. Among the must-see in San Giminiano, the Collégiale de San Gimignano, famous church of the 12th century in which the chapel sparkles thanks to its wonderful murals. If you aim to enjoy the calm of the village while still being close to Florence, San Giminiano is THE destination not to miss during your next holidays. 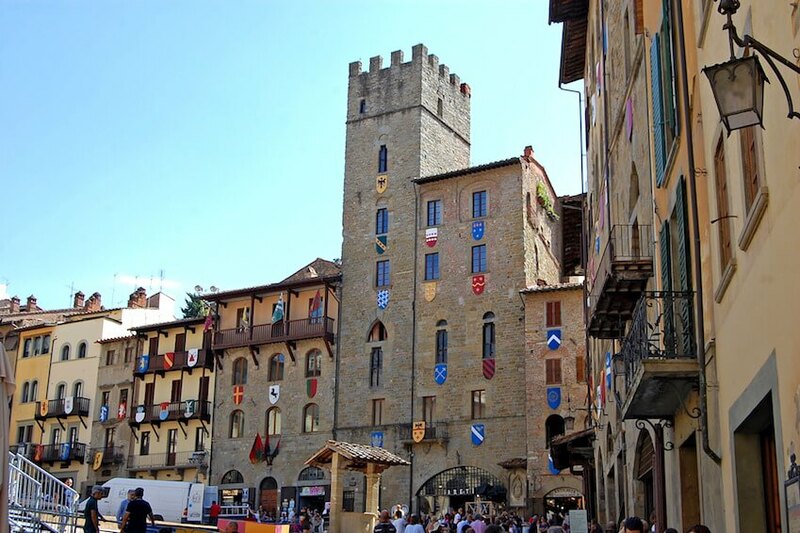 When one discovers Montepulciano, this small city close to Vienne that one can notice thanks to strong Renaissance architecture, it is a feeling of going back in the past that overwhelms you. While time seems to have stopped there, the passionate about history will thus head with pleasure to the Church of San Bagio. Otherwise, you can also have a good drink wine and relax in the caves of Contucci. What about doing both? Despite its size and population of 100 000 inhabitants, which makes it a city more than a village, one had to mention this place of extreme cultural wealth. The heart of the place: La Piazza Grande. Sloping, it provides direct access on numerous buildings of diverse periods of time, such as the Court, that everyone loves for its baroque style and its semi-circular stairs. 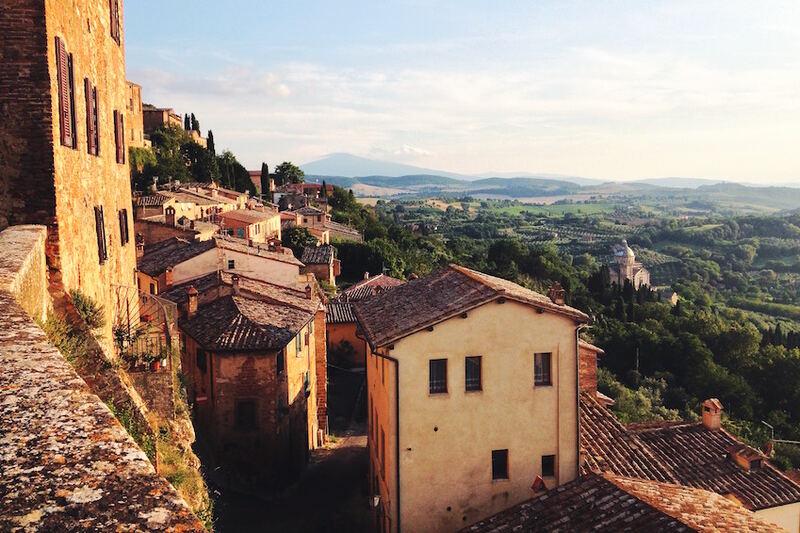 Stroll down the picturesque places, go down the narrow streets, visit the incredible Basilica San Francesco d’Arezzo and its wonderful murals of Piero Della Francesca… In all calm and tranquility, there is the authentic Italian stay you’ve always been dreaming of. In the province of Sienna, Radicofani distinguishes itself by a specific geographic situation. Indeed, this medieval village dominates at 700 meters of altitude on a basaltic hill, on which there is a fortress of 846 m2. In sum, it is a surprising and sumptuous environment in the heart of a preserved nature which is waiting for you, as well as a perfect expedition for nature lovers and families seeking for calm. Don’t miss it! 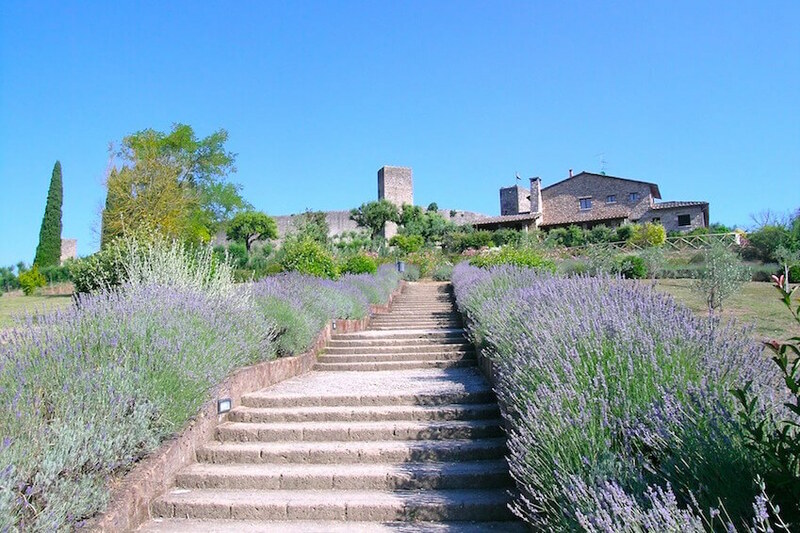 True hidden pearl in Tuscany, Monteriggioni is loved by all the lucky ones who discovered it. Unlike the others Tuscan villages, this one is small, more intimate (around 8900 inhabitants). 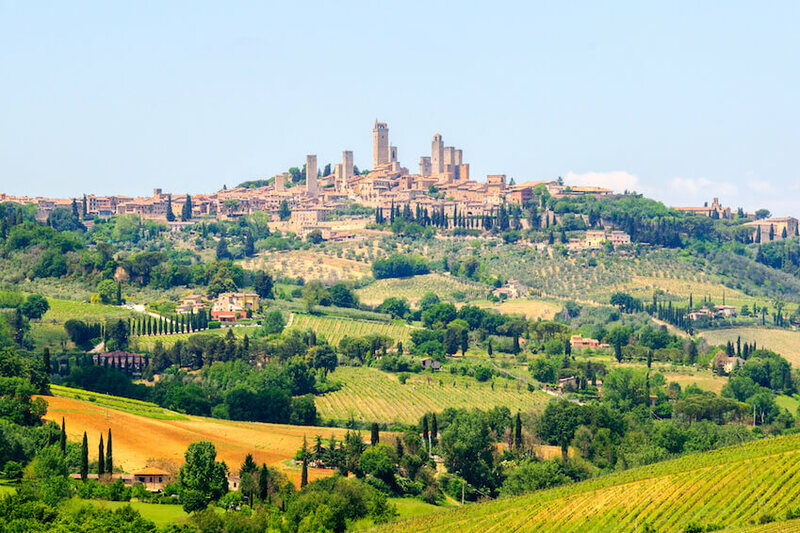 Built in the XIIIe century by the Republic of Sienna to protect themselves from the attacks of Florence, the village is of oval form, is surrounded by ramparts and is protected by 14 towers , which gives it its impressive medieval charm. Because of its size, less than a day is enough to visit the place and enjoy the sun in a terrace, quietly. 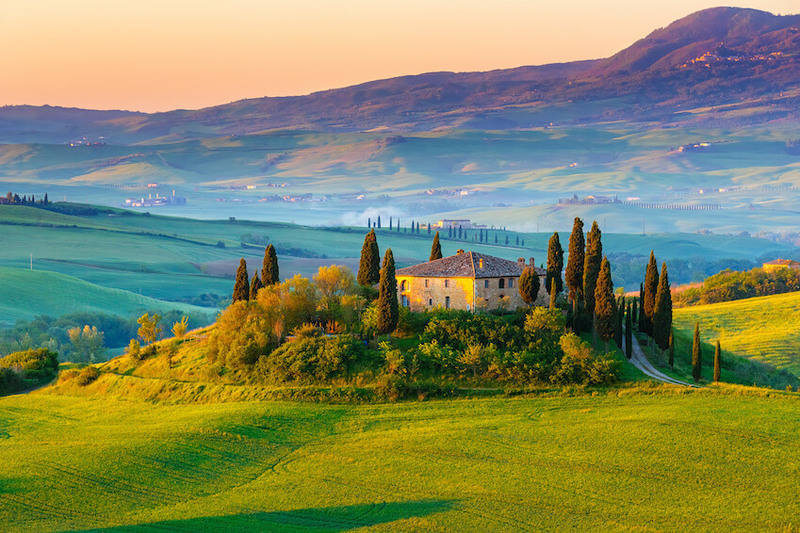 In the heart of Tuscany, Montalcino is located in the south of the picturesque region of Crete Senesi, a destination very popular among travelers. Reputed for its wine Brunello and its surrounding hills, it is thus in full traditional Italian countryside that the village invites you to discover. With a historic neighborhood surrounded by remparts from the 13e century, taste the joys of medievals visits including castles, churches and other buildings of impressive architecture! Breath the pure air that the green environment provides, and simply enjoy your holidays. 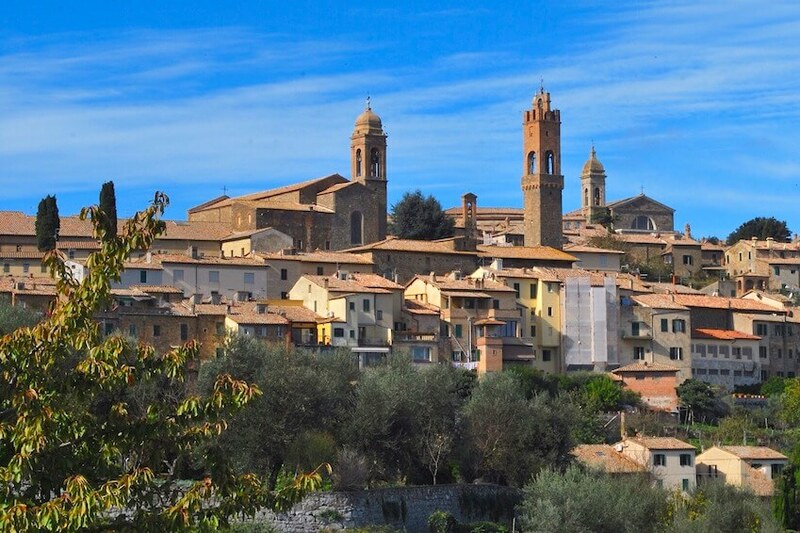 Here is the promise of the village of Montalcino. 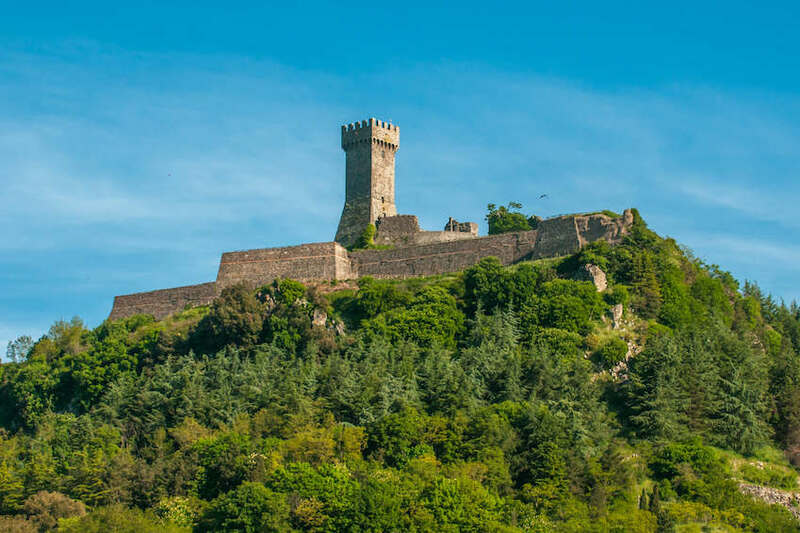 Located in the province of Pisa, close to the famous tower that made it so famous, Castelnuovo di Val di Cecina provides a peaceful and relaxing environment, while still being close to a dynamic city. In the heart of mountains of herbaceous vegetation, it is a groundbreaking landscape which is available to you! Also, this area of the region being reputed for its culinary specialties, there’s no doubt you will appreciate these village of great marvels. What are you waiting for?